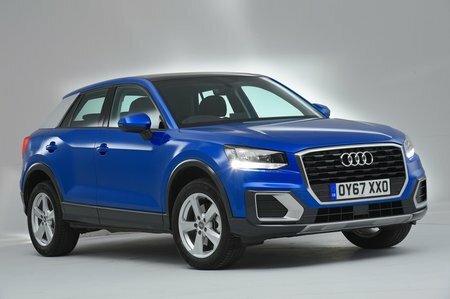 Audi Q2 S Line Review and Deals 2019 | What Car? S line adds LED headlights, 18in wheels and part-leather sports seats. You also get an LED ambient interior lighting pack for a swisher feel inside and more aggressive-looking S line bumpers on the outside.